Discover 1 million+ free online learning tools and resources for the classroom to transform your students' learning. When you are teaching science, things like formulas, functions and definitions form the basis of the knowledge that students need to acquire. Additionally, in some cases, your pupils will not only need to remember text and numbers, but also visual representations of what they are studying. However, often times, traditional learning aids are limited in their capabilities to help students learn these areas in a more visual and engaging way. The following online resources include various features that make them the perfect partner for those who want to take their classes to the next level. Whenever your students are facing a large amount of data to remember, online flashcards can be very useful. Flashcards can help learning anything from facts and applications to formulas and definitions. 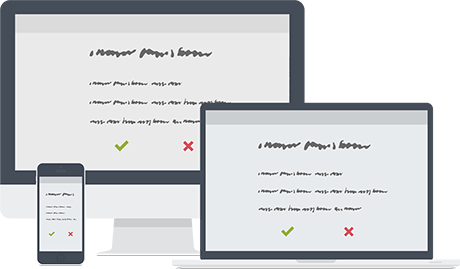 When you produce your digital flashcards with ExamTime, you can include not only text, but also images and even formulas, by using the LaTex functionality! Create decks with the most relevant information and share them online with your pupils in seconds. They will be forever grateful! 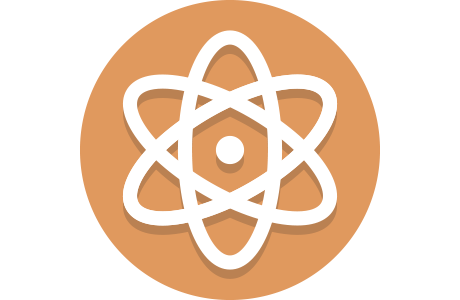 In some science subjects, it is essential to learn concepts and formulas in an ordered way. If your pupils move on to the next level without having mastered the basics, there is a huge risk that they will not understand anything after that. That is why testing your pupils’ knowledge after studying every major concept is extremely important. Depending on their results, you will be able to take actions and ensure that they are fully ready to move to the next concept. Online quizzes provide you quick feedback on the the level of knowledge acquired by your students in certain areas and allows you to see their progress over time. Invite them to do a quick quiz at the end of each chapter and you will always know what areas need reinforcement. Another particularity of teaching science is that sometimes, the best way to learn certain things is by viewing the effects of an experiment or by showing how you solve a problem. However, when time is limited, you might not have the luxury to run an experiment for everything or to explain every exercise in detail. 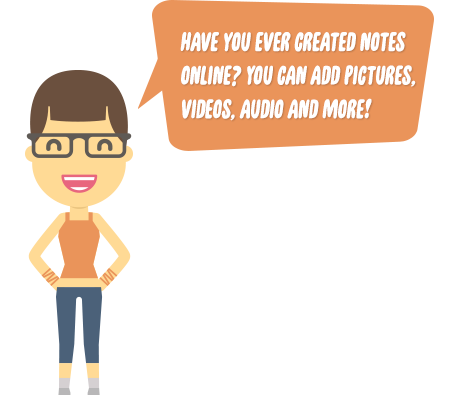 By using online Notes, you can share rich notes that include videos, images and other multimedia elements, that will help your pupils gain a better understanding of things. And you can even include symbols and formulas by using LaTex!